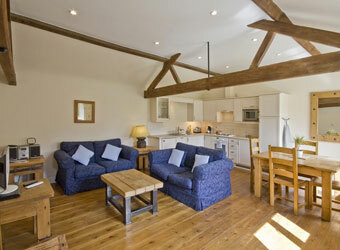 Browse below for dog friendly self catering cottages in Oxford. 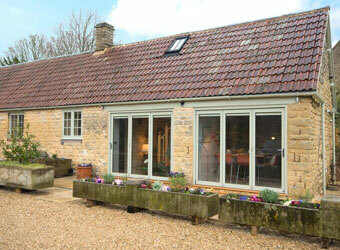 Blenheim Cottage is part of Oxford Country Cottages, a series of luxury 4* self-catering cottages on Lower Farm at the end of the Cotswold village of Noke. 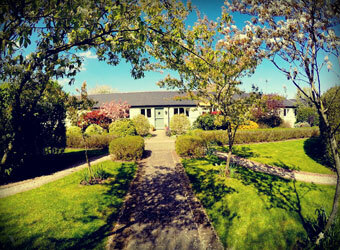 The cottage has 3 bedrooms providing a very comfortable space for a family of six or a group of professionals. Waterperry Cottage sleeps four very comfortably in two bedrooms decorated with a pale yellow theme and equipped to a very high standard aimed at offering farmhouse comfort. 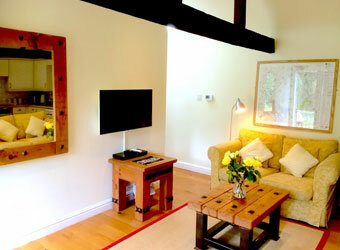 Magdalen Cottage is part of Oxford Country Cottages, a series of luxury 4* self-catering cottages and sleeps two to four in one very large bedroom (double and option of an adult bunk bed) decorated with a green and cream theme. 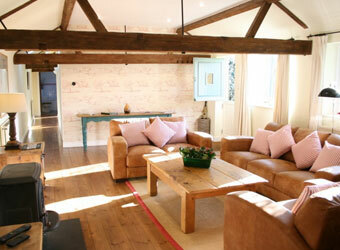 Large, open-plan living and kitchen area, comfy sofas, farmhouse dining table, chunky wooden English furniture throughout. 5* Egyptian cotton linen & towels and blackout interlined curtains ensure you’ll have a wonderful nights' sleep.